This series is packed with features. 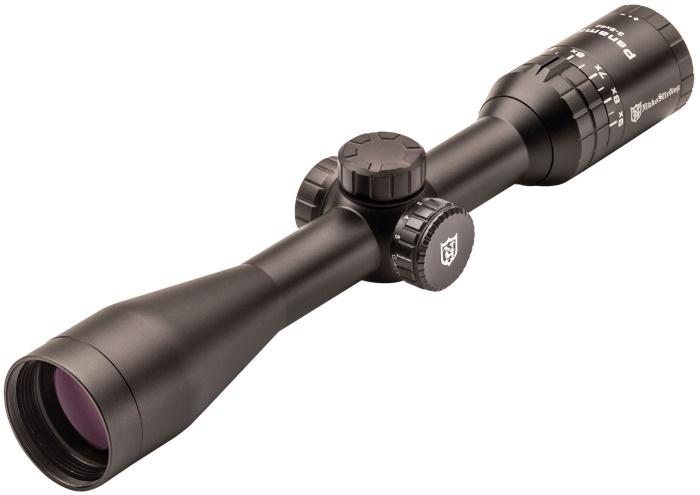 The Panamax series have been designed around an extremely wide angle field of view which is approx 20% more than the average comparable 1”scopes on the market today. 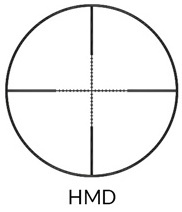 Available as well with parallax adjustment on bell (AO) and illuminated reticle (IR). The illuminated models feature a red and green illuminated Half Mil Dot reticle and make it a top performer from Dawn-till-Dusk.